Last week I got invited to an event hosted by Umberto Giannini at the Botanist in Birmingham city centre. It was a great night celebrating curls and some of Umberto's fab curl products. 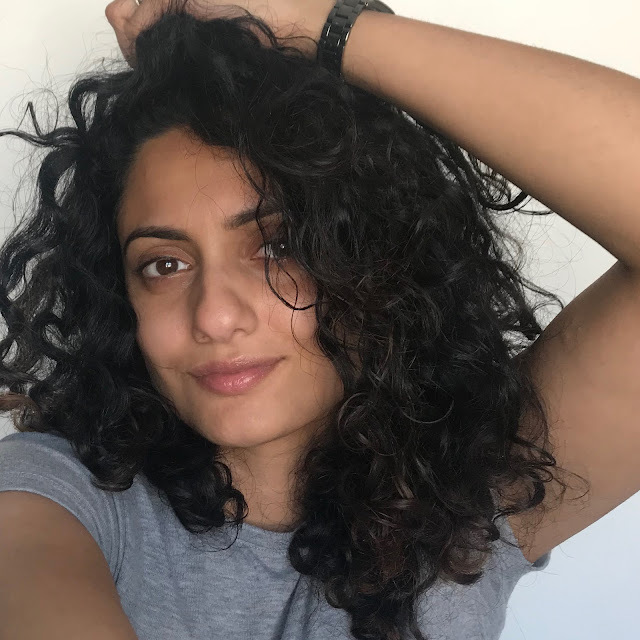 I literally felt like I was in curl heaven as I was surrounded by beautiful curly haired ladies, had curly haired products at my finger tips and even had my hair done by Umberto Giannini's Artistic Director Anastasia. 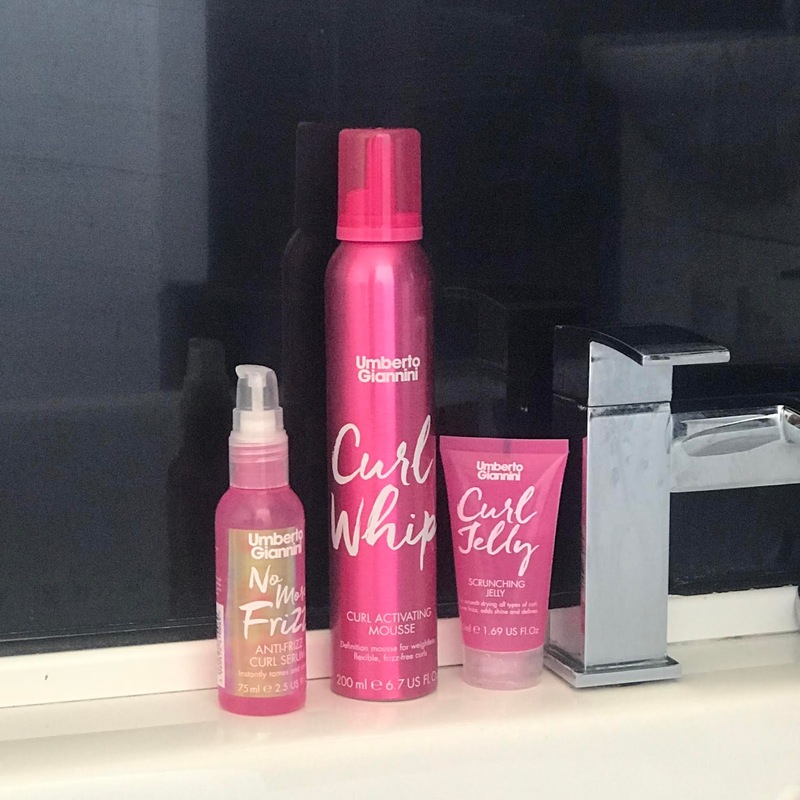 If you've read my blog before you will have read about my curly hair struggles and saviours in previous posts (click here) and the products I swear by. I have already been using Umberto Giannini's No More Frizz Serum for almost a year and it is one of those products that my hair literally drinks. I absolutely love it and couldn't wait to try the rest of the range. 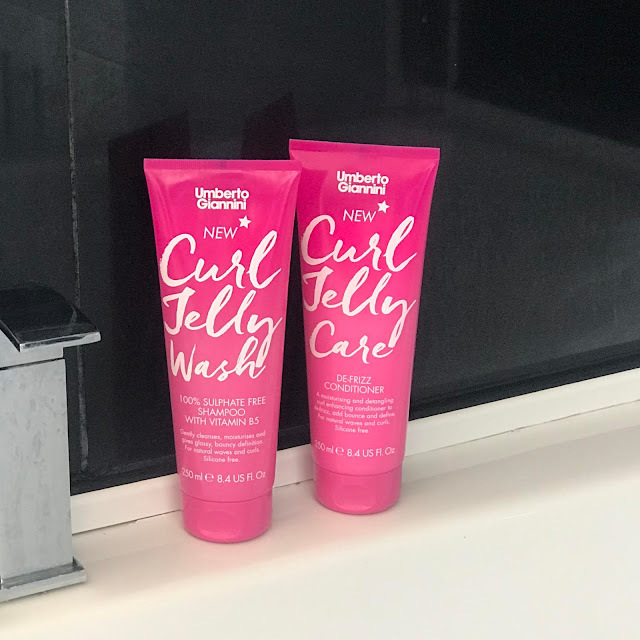 I was advised to use the New Curly Jelly Wash Shampoo (£8) and New Curly Jelly Care Conditioner (£8) when washing my hair. I loved using the shampoo, especially knowing it was free of sulphates. Sulphates in shampoo make the shampoo foam but also tend to strip the hair of any oils, which my dry, coarse hair could do without. So knowing these had been eliminated gave me hope, however I did miss the foaming action that the sulphates create. The shampoo also contains Vitamin B5 which is the vitamins of vitamins for hair. I then applied the conditioner to the ends of my hair. It was a great de-tangler and felt very light weight when I applied it. When I rinsed it all out my curls felt extra bouncy and shiny and super soft so I was already really pleased. I then went onto dab my hair with my towel as I didn't want to create any extra frizz by rubbing it dry. 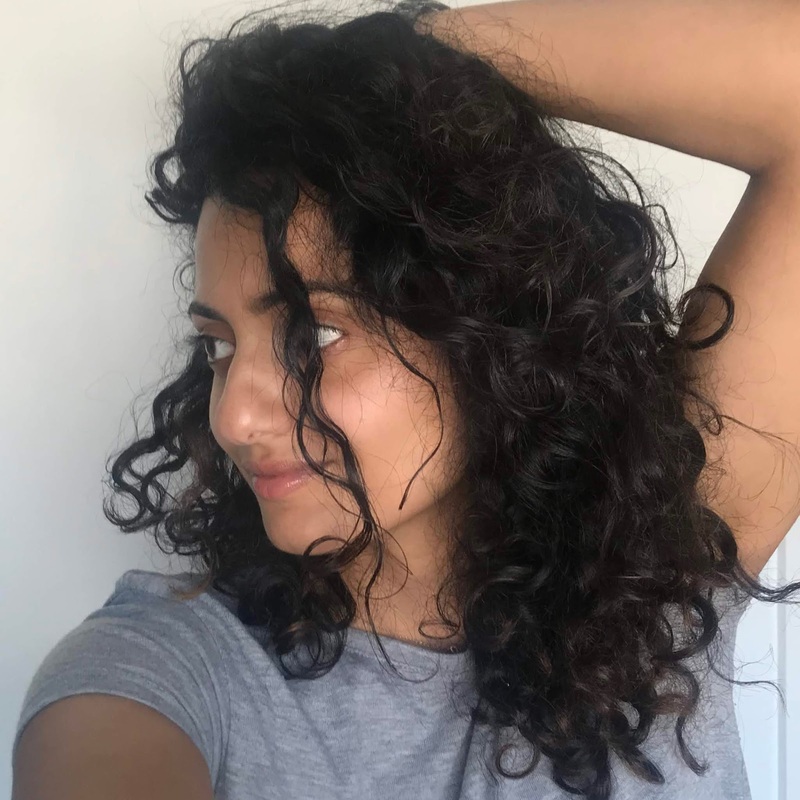 The next step that was advised for me was to apply the No More Frizz Serum (£8), like I usually do, and finally apply the Curl Jelly Scrunching Jelly (£7) through my curls and allow my hair to air dry. 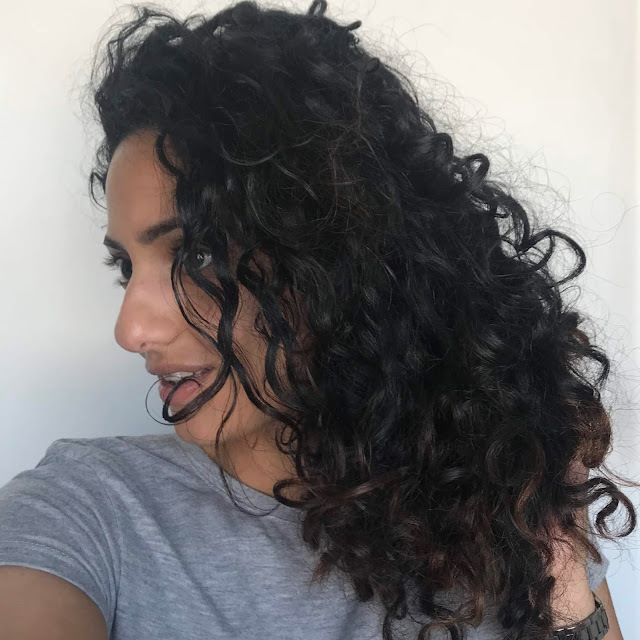 To be honest I couldn't believe I hadn't used this product before as it has been one of their bestsellers for over a decade and I have made my way through a lot of curling products. This products promises to define curls and eliminate frizz, without leaving them with that crunchy feeling. Now honestly, I did find my hair to feel a little crunchy but not enough to bother me or to make my curls look hard or rigid. I found them soft, defined and healthy looking. And trust me this is an achievement on hair that is dry, thick, coarse and in dire need of a hair cut! I felt confident with my curls and didn't feel the need to get my curling wand out and define any of the frizzy bits. I think the best part for me was when I woke up the next day and my curls were still in tact! 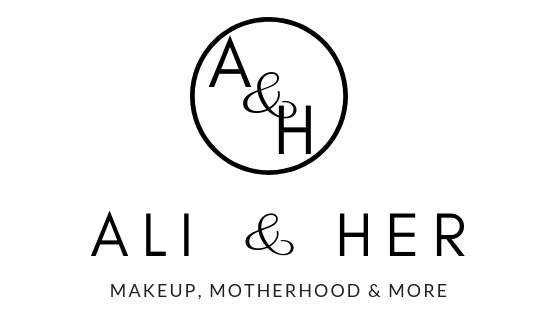 I was so pleased I plastered it all over my Instagram stories (@aminaali_mua). My hair had never looked so good on day two. 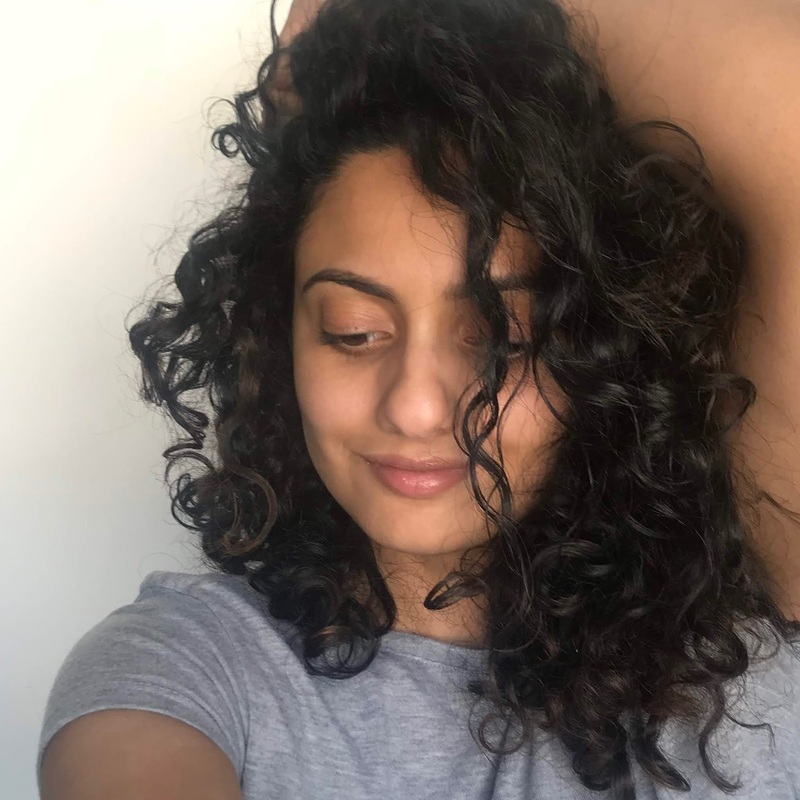 Usually my hair is fine on day one, but by the time I have slept on it and woken up the next morning, there is a whole new routine of hair products that I have to go through to get my hair looking good again. But when I woke up, my curls were in tact and literally no frizz to be seen. For the sake of it, I used the Curl Whip Mousse (£7) which was recommended for my day two curls and it just re-energised my hair and almost perfected the curls. It did add to the crunchiness, but again, it was worth it. I have literally been so happy with my new routine. It has given me a renewed confidence with my curls and encouraged me to go natural with my hair and my face! I just hope it lasts as I know my hair has the tendency to get used to a product and I occasionally need to switch it up. But so far, so good. I'm honestly trying to contain my excitement, what I really want to say is these products could be LIFE changing! Have you tried any of the Umberto Giannini range? What should I try next? Your hair looks totally AMAZING!